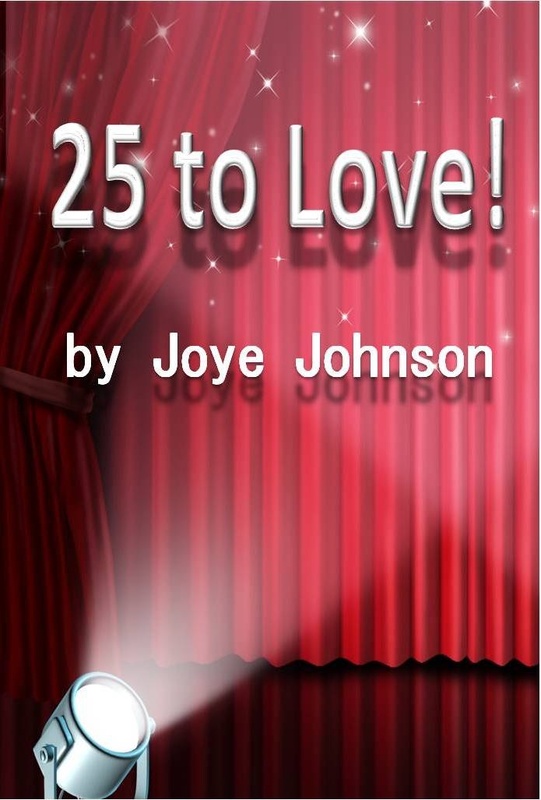 Book Review of 25 to Love! A book review is a beautiful thing. Reviewers take time out of their lives to read things, often without getting paid. Whether they like my work or not, I’m always grateful. So I say many thanks to A Woman’s Wisdom for reviewing 25 to Love!.